After several years of just watching the gradual devastation of our environment, now is the right time to start rebuilding it. Mother Earth has been a great provider and giving back is just one way to show appreciation. 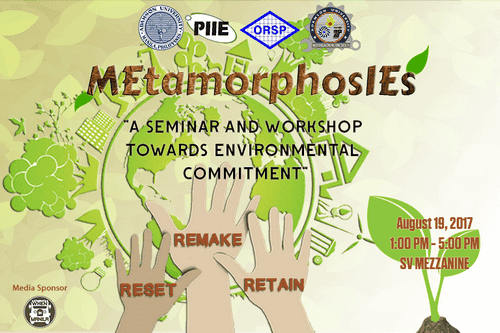 In line with this, the Philippine Institute of Industrial Engineers – Operations Research Society of the Philippines (PIIE-ORSP) Adamson University Chapter, in collaboration with the Adamson University Mechanical Engineering Society (AUMES), will be conducting an environmental activity entitled “MEtamorphosIES: Reset. Remake. Retain” which aims to enlighten, encourage, and unify Engineering students into realizing their potential and responsibility towards environmental nurturance by turning trash to cash. The event will be held at the SV Mezzanine, Adamson University on August 19, 2017 from 12:00 PM until 5:00 PM. 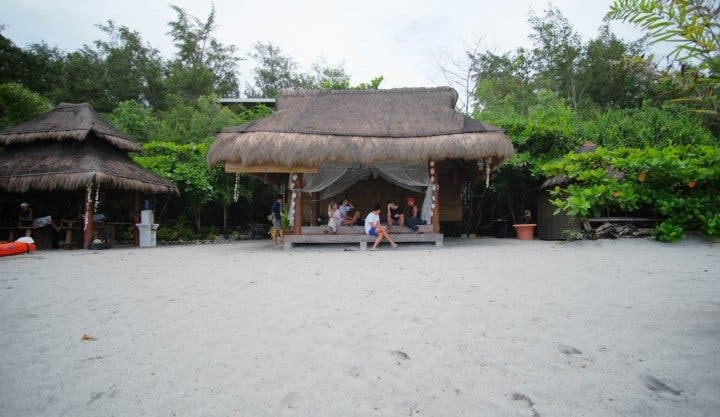 With the invited speakers and workshops, the participants will be able to finally give more importance to the environment because even just a small step of development will eventually turn into a big improvement.